Chin chin eating house. 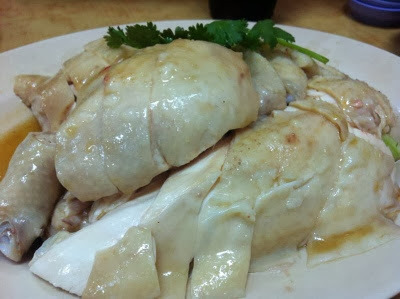 An old favorite at Purvis Street. 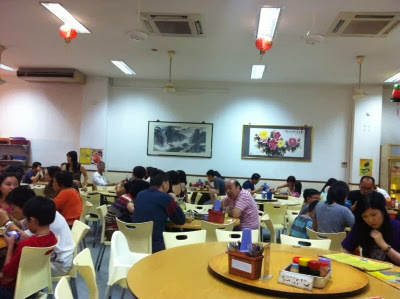 Famous for their Hainanese Pork Chop served with a separate side of sweet ketchup sauce and limp but nice and mushy peas. 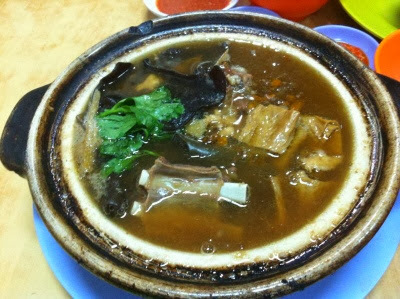 Mutton soup only available on weekends.